How do I Choose the Best Custom Office Furniture? Get quotes from several different office furniture builders, and let them know before they bid what kind of budget you have for purchasing office furniture. If you've decided to opt for custom office furniture rather than ready-made pieces, it's a good idea to get quotes from different builders. Your company may even be able to use the bid, or tender, forms it uses to hire contractors for other work. Be sure to request as many details as possible, while giving each contractor your budget and kinds of furniture you're most interested in, as well as the types you've decided you don't want in your office. Once you receive completed bids from each custom furniture building company, choose the one that best meets your needs and budget. Before you make your final decision, you may want to visit the showrooms of your short list contractors. You can meet with the finalists and perhaps get their opinions for what your custom office furniture design should be. After taking time to reflect on your furniture contractor options, you should then be better prepared to choose the best one. If you're renting your office space, think about your custom furniture being able to work in the new space. Specially made office furnishings cost more than ready-made ones, due to the extra labor and service involved, so your investment should be lasting. Make sure the custom office furniture contractor you select will use quality materials resistant to staining, scratching and denting. Preserving the company's custom furniture investment with glass tops cut to fit may be a good idea. To ensure proper coordination among your custom pieces, you should get them all made from the same contracting company. Also, the more custom-made pieces you contract for, the better the price you should receive. Remember not only to consider the looks of the custom office furniture pieces, but their function. Consult with the contractor on ideas for what will work for the computer printer table you need or unique desks. 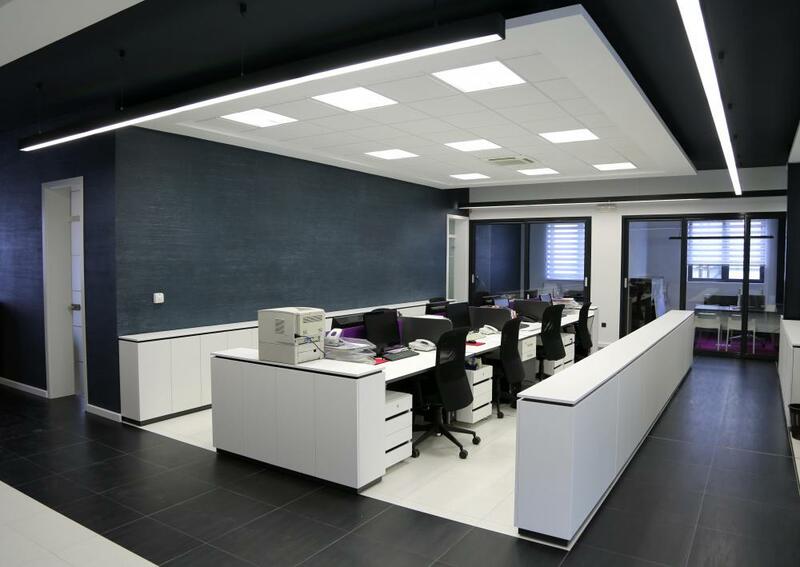 If possible, take some time to examine your office space to think about what types of function and storage are needed for the tasks done there. Be sure that the custom office furniture you choose will suit the flow of your office space. Consider closed door shelving on storage cabinets for a neat look. It's best to go with a consistent look; use the same materials, colors and styles to tie everything together. Your contractor should be able to provide you with sample cards you can take to the space to help you decide what will work best. What Are the Different Types of Home Office Furnishings? How do I Choose the Best Glass Office Furniture? How do I Choose the Best Commercial Office Furniture? What are the Pros and Cons of Solid Wood Office Furniture? What are the Different Types of Wood Office Furniture? How do I Choose the Best Office Furniture Collection?